Despite not being its country of origin, Italy is considered the true home of coffee the world over. The word “espresso” is known all around the globe, from London to Singapore, via Rio de Janeiro and New York. The reasons for this success are to be found in the meticulous care and attention that go into the purchase of raw materials, the type of roasting, the precise composition of the blend adopted by Italian coffee roasters, and the grinding and extraction processes carried out in bars throughout Italy. 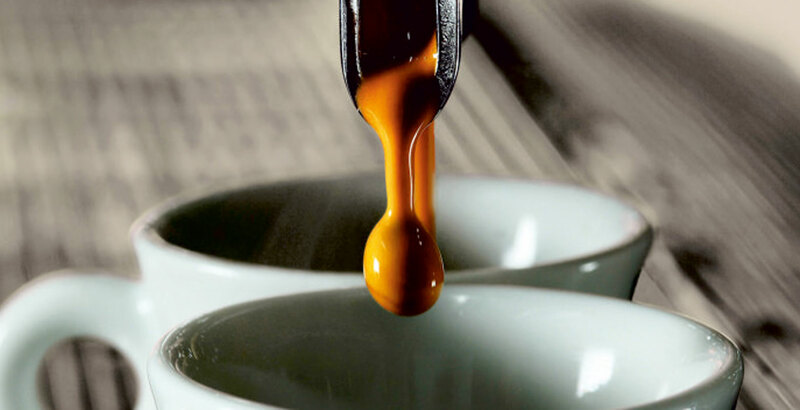 National legislation has furthermore contributed to raising Italian product quality standards by setting decidedly strict quality standards for raw coffee imports. This tradition has “forced” producers to simply offer only the best, transforming Italians into the most discerning consumers in the world. In order to make sure that the superior quality of its product reaches customers intact, Dersut took the decision to sell only to brand-affiliated catering businesses and shops.